As I was thinking about what I wanted to serve for our 4th of July celebrations, cupcakes were at the top of the list. Everyone loves them, adults and kids alike! 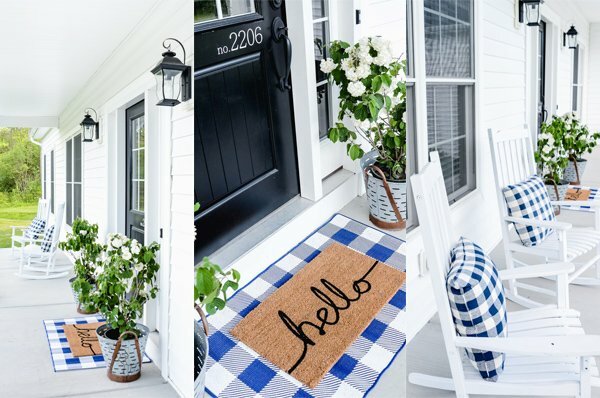 Simple is my middle name, and I love super easy ideas that don’t take a ton of time, but make things cuter. 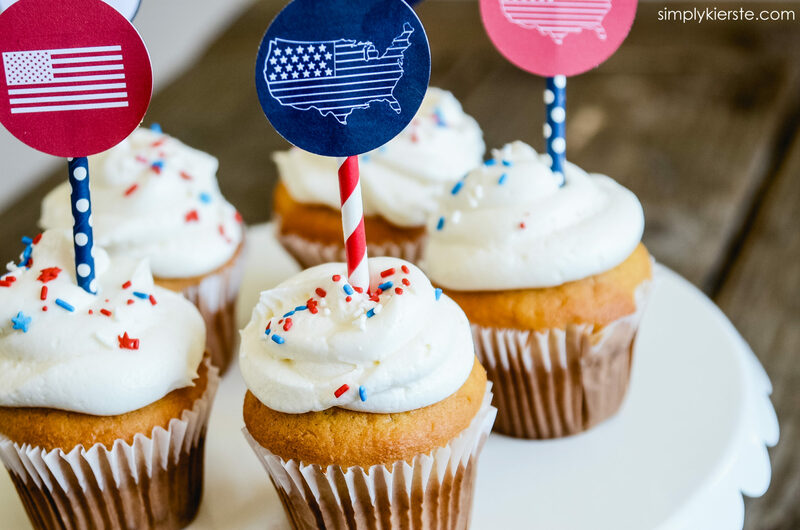 That’s why I love cupcake toppers–they make cupcakes go from plain to totally adorable in just minutes. 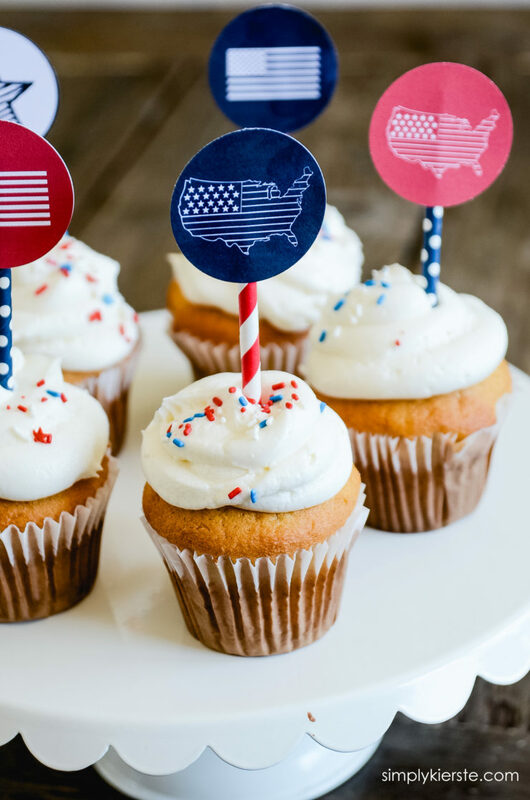 I created these festive 4th of July Cupcake Toppers for MyPrintly, and they’re perfect for all of your 4th of July celebrations! Aren’t they adorable? 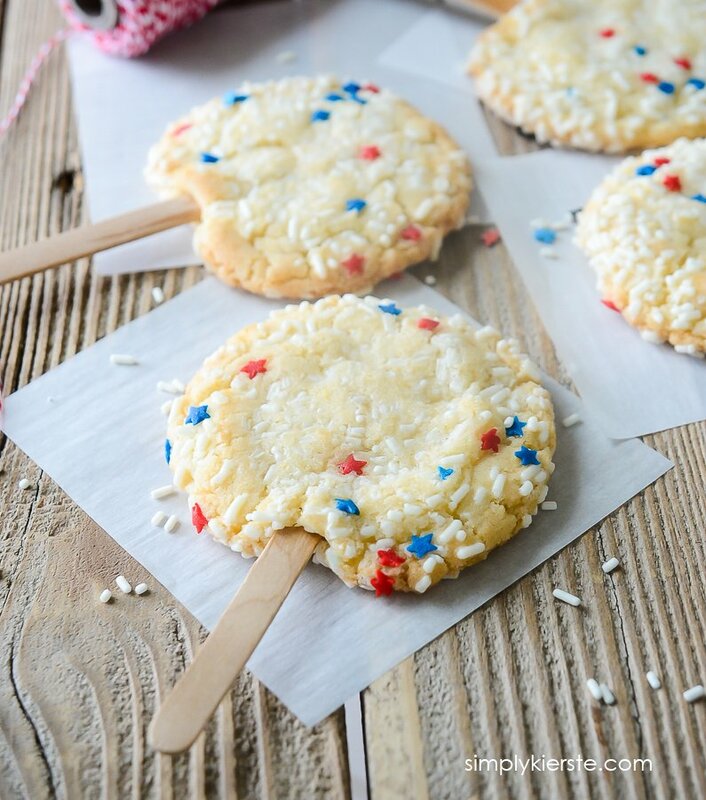 I love using paper straws to put cupcake toppers on to add even more charm and extra pop of cuteness! Love! 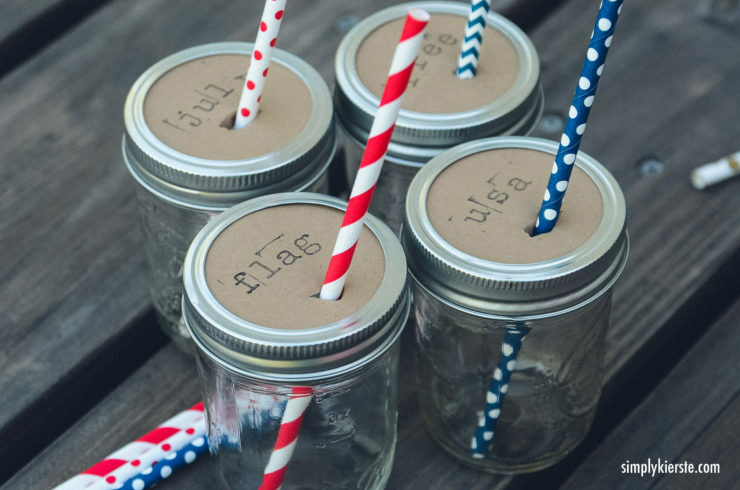 One of my favorite places to find them is at the Target One Spot–they usually carry straws for the current holiday and season, and at $1 per package, I stock up! You can download them for free over at My Printly, plus all the directions for how I put them together, and a video too! Check out these other fun and easy patriotic ideas…plus you can also visit my whole 4th of July section for tons of ideas and inspiration! Dear Kierste: Your cupcake toppers are the cutest I’ve seen. They are patriotic as well as eye catching. Congratulations on your creation and many thanks for sharing. Blessings!